This is no surprise. An SBS documentary I told you about a few days ago, has victims’ rights advocates angry. On Sunday night the public broadcaster will screen the UK doco How to Commit the Perfect Murder. Without having seen the doco I suspect any real cause for concern lays with the volatile title more than actual content. South Australia’s Commissioner for Victims’ Rights Michael O’Connell told the Adelaide Advertiser yesterday he would ask SBS television to reconsider airing the show and if it did to include a warning that some of the content may be offensive. “The public at large would find it reprehensible for the media to tell people how to commit conventional crimes such as break-and-enter and how to make a bomb and this is no different,” he said. Produced by the BBC the show concludes the perfect murderer would need to be “very lucky” because of the forensic experts working against them. SBS publicity explains the combination of elements needed to commit the perfect murder, which The Advertiser will not publish, including how to “dispose of the body completely”. A spokesperson for SBS television said the station was running a warning to avoid causing distress to victims, but would not pull the program because it was “a serious scientific documentary”. Mr O’Connell said the program was also part of a glorification of forensic science which was shown in many police dramas and documentaries. 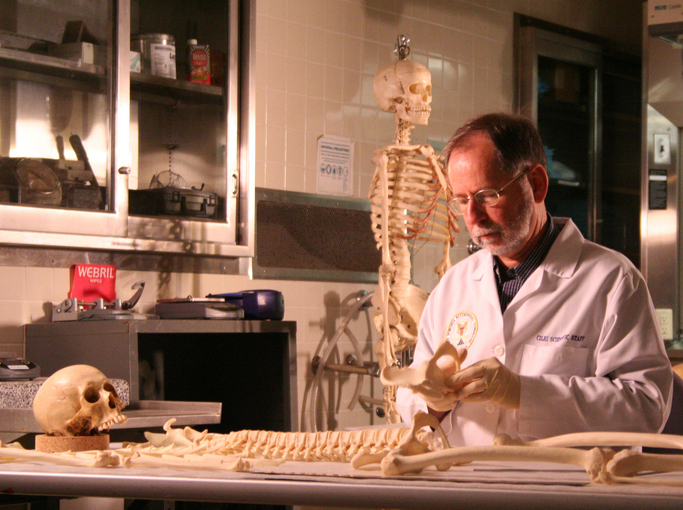 “Programs such as NCIS show forensic science in a grand, glorified way that does not match reality for most forensic scientists and the places they work,” he said. Mr O’Connell said a warning to the families and friends of victims was essential at the start of the program. “There is a risk that some survivors’ pain will be worsened if they watch the program,” he said. How to Commit The Perfect Murder airs 8:30pm Sunday on SBS. Agreed – this doco tries to convey the message that it’s virtually impossible to commit a “perfect murder” by showing the advanced forensic technology now used in modern police work. If anything, it leaves the viewer with NO illusions about what will happen if you try to commit the perfect murder – they WILL catch you. It’s a shame people can’t understand that the title is meant to be ironic! I saw this docco about two months ago, the title may be more suggestive than an actual reflection on the subject matter. They showed SOLVED murders that were “near” perfect, but seeing though they were solved they wern’t exactly perfect. Its just another case of judging the book by its cover.